202 – 33395 1st Avenue Mission, BC. Light therapy is a safe and simple technique that can benefit many physical recovery processes and assist in pain control. It invovles concentration of specific wavelengths of light in both the visible red and invisible infrared spectrum delivered at specific intensity levels. 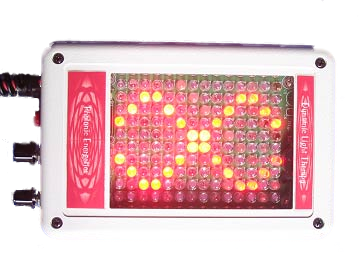 Red light is quite helpful in treating problems close to the surface of the skin such as wounds, cuts, scars, infections, and acupuncture points. 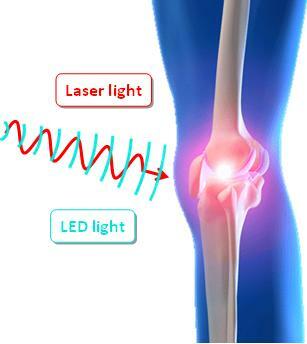 The longer wavelength of invisible infrared light penetrates more deeply into the body and is more effective in providing relief for ailments involving bones, joints, deep muscle and connective tittues, the vascular system, and organs. What are the therapeutic effects?